The Great Pacific Garbage Patch is an area containing marine trash located between Hawaii and California. The exact size is unknown because it is constantly growing. It is sometimes referred to as Trash Island but this is a misnomer. It’s not just a single island but instead, it is an area containing deposits of debris. Garbage patches happen when rubbish gets collected in oceanic gyres. A gyre is a convergence of wind and ocean currents. 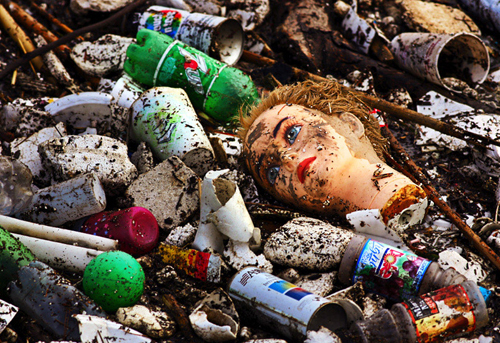 About 90% of the trash in garbage patches are made from plastic. Since plastic does not break down easily, it affects wildlife significantly e.g. 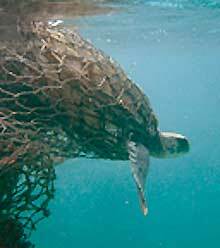 whales and dolphins are snared in nylon nets, seagulls choke on straws and sandwich wraps. Longer term effects include accumulation of toxins which may be passed on to other animals, and subsequently up the food chain. Some of the best ways to avoid these is by enacting stronger waste disposal and recycling policies. But why wait? We can start now by making a conscious effort to practice proper waste disposal at home. Let’s teach our kids more about how we can care for the environment. We don’t need a movement to tell us why this is important.